This model may eliminate the need for intensive blood sampling to perform pharmacokinetic studies in each trimester and during the postpartum period. A physiologically based pharmacokinetic (PBPK) model-based simulation may help optimize buprenorphine therapy during pregnancy, according to a study published in the British Journal of Clinical Pharmacology. 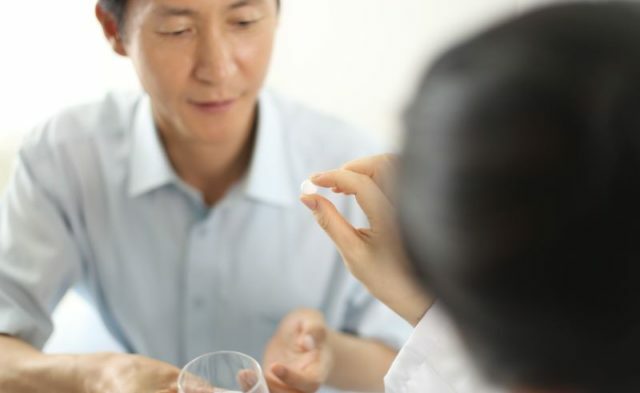 The researchers built a full PBPK model that simulated steady-state exposure of buprenorphine after sublingual administration and validated it in healthy participants. The model included a feto-placental compartment to simulate pregnancy-induced anatomical and physiological changes. They compared the PBPK model predictions of buprenorphine to published data from a prospective clinical study. The model’s predicted buprenorphine plasma concentration-time profiles were consistent with the observed data in the second and third trimesters, as well as during the postpartum period.